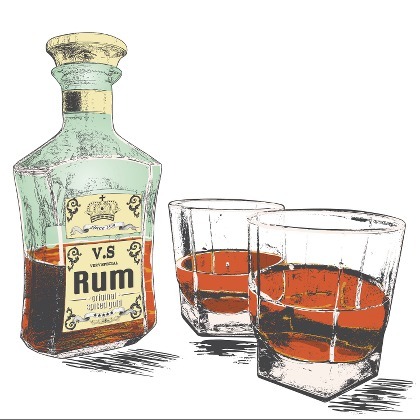 The taste of Atmoslab Rhum (Rum) has the distinctive scent of the famous and beloved drink. Fruty with a caramel taste of sugar. Powerful with a wide range of strong notes. Rhum flavor is available in 10ml pharmaceutical glass bottle with inner dropper and tamper-evident cap.